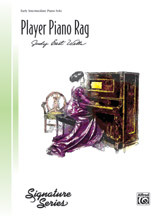 The music of a player piano is depicted in this solo by Judy East Wells. 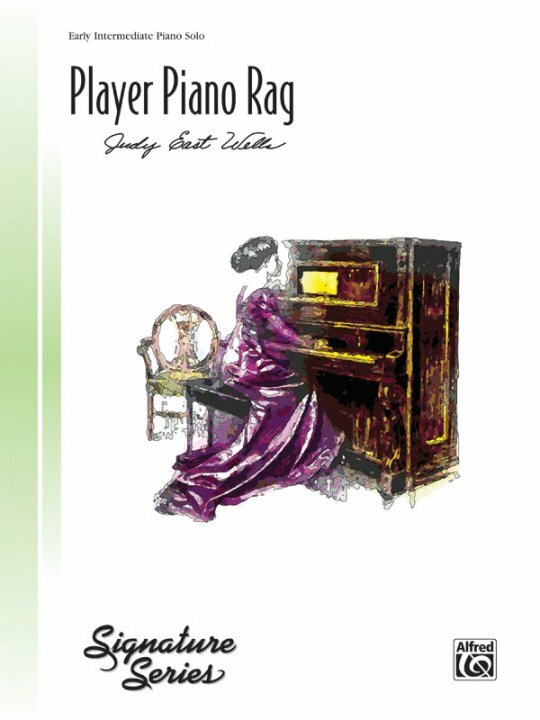 The tied eighth notes and other syncopated rhythms help to create an authentic ragtime feel. Variations in articulations and interesting harmonies add to the fun. Different registers of the keyboard are used, exercising agility and note reading.